A meeting of the blogger minds has been unleashed on TalkCrunch today (September 24, 2006). The podcast, which is part of the CrunchNetwork, brings together Om Malik, Robert Scoble and Mike Arrington to discuss a number of topics ranging from the state of voice over IP (VoIP) to their favorite startups and the hot news this week in tech which include mentions of Digg, Facebook, Myspace, Skype, PicksPal, Techmeme, Jajah, Scrapblog, Rebtel, Hullo and GrandCentral. 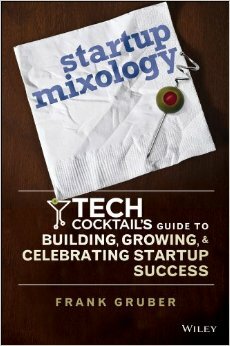 Surprisingly, they failed to mention one of the hottest startups on the web - TECH cocktail. Why is VoIP so complicating? Is Scrapblog the next MySpace? Can Digg kill local newspapers and/or disrupt Google News? Listen in to these three don's of the blogosphere as they weigh in with their perspectives.